Bruce Lee, Jackie Chan, Chuck Norris, Jean-Claude VanDamme. If you ask most adults why they went running to their local martial arts club as a child, one of these names would likely come up. We truly have Hollywood to thank for creating a boom in worldwide Budo and getting most of us to the mats. 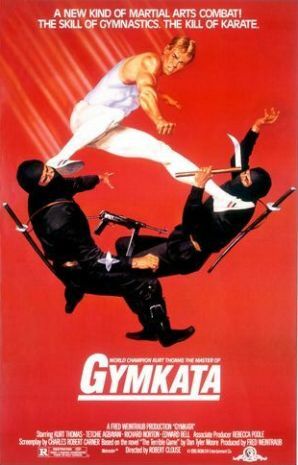 For me, it was the 80’s movie GYMKATA tied with the TV show THE MASTER. Don’t judge me, Max Keller was a stealthy ninja with great hair. Of course, as time spent in karate classes went on, age plus experience added up to a different kind of wisdom. Many experienced practioners will agree that the initial hope of beating up a gang of thugs in an alley with style and confidence eventually gave way to the appreciation of the true virtues of martial arts: strength, pursuit of excellence, dedication, loyalty, discipline, health, mindfulness to name a few. So thanks Chuck, and bring on the new martial arts film heroes! Even though some “purists” enjoy discounting the value of fictional martial arts, I say encourage it because whatever gets our youth through the door is a win for any dojo and they need it now more than ever. Increasingly, we live in a world of instant gratification where if the demands aren’t met immediately or the rewards aren’t instantly present we give up or go elsewhere (yes, videogames, I’m talking about you). Martial arts practice teaches patience and to stick with something even though it is difficult. Careers, arts, relationships; most things of value in life require this attitude. One of the big things I have seen change in 20 years of teaching professionally is the type of students that come through the door. Alarmingly, many youth have little sense of body awareness, lack basic coordination, and are physically weak. This makes the danger to themselves very real and present since gravity still exists. 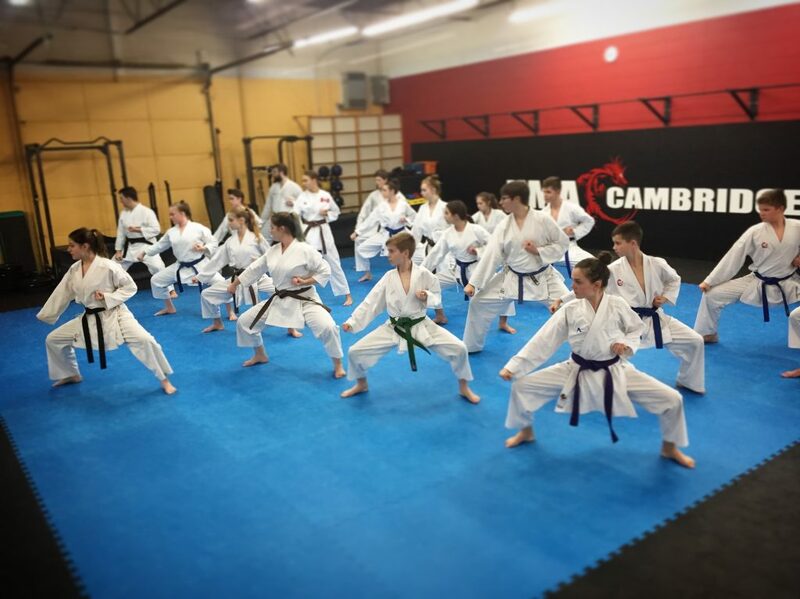 Martial arts can help train the body to move effectively, the awareness to avoid harmful situations, and the strength to endure physical hardship if need be. I often chuckle when I watch our really young students in their classes as they practice karate AT each other instead of WITH each other. Still, I am grateful to their parents for bringing them to classes because I know that, in time, these little warriors will grow up knowing that other people exist in the world and what they do to them matters. They will evolve into youth that have the confidence to act and the compassion to hold back when the times are right. This is comforting knowing that so many of the issues plaguing our planet stem from entitlement and ignorance. If you expand the timeline long enough, we are all in for some challenge in our lives. The belief in yourself and the courage to remain vigilant may be the only thing that saves you from going over the edge. If I had to pick, I think that this is the karate value I am most grateful for learning. However, if you tell your child you are signing them up for lessons that teach values you probably won’t get a great response. That’s why we still need our cinema heroes. Until next time, stay out of dark alleys and we’ll see you in the dojo! Not a member yet? Get more info here or on Facebook! ← That Time I ACTUALLY Used KARATE!